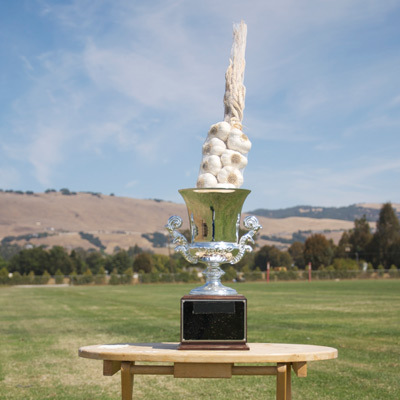 Yes folks, it’s time for the famous South Bay Polo “Garlic Cup”! This year will be better than ever with almost twice the teams as last year! We will be featuring all levels of play, up to a 4-goal match. 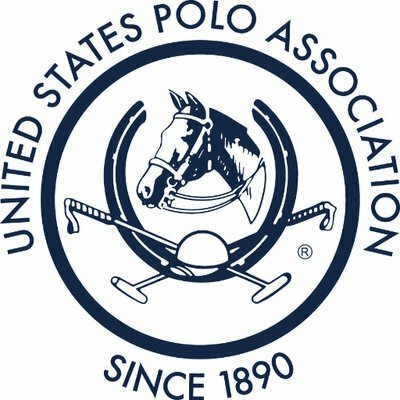 If you haven’t seen polo before, this is the time to watch. On Saturday, there will be vendors, and custom embroidery field-side. We will also have a demonstration on how the game is played. You can bring your own picnic set-up and we will have a competition for best tailgate/picnic set-up! It’s only $5 a carload. So do something different, come watch some polo and bring your friends!